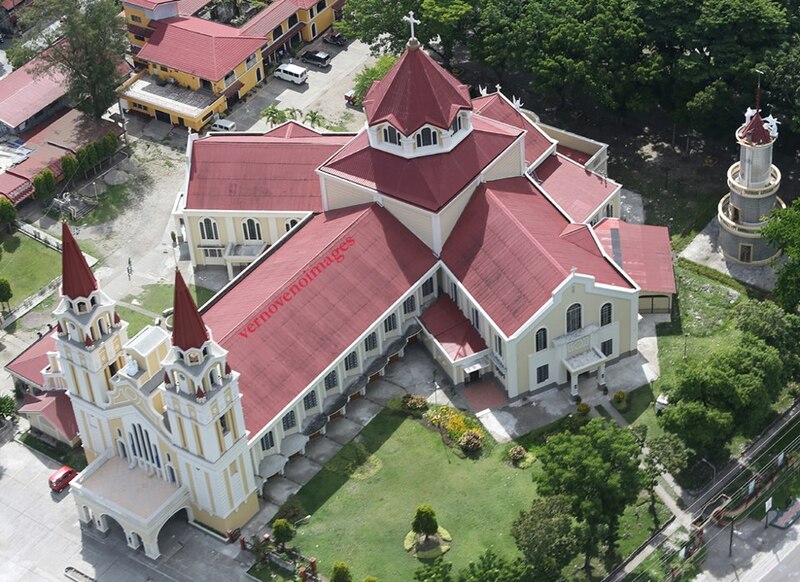 Palo Metropolitan Cathedral is one of the many interesting tourist spots in Leyte. Constructed in 1596 under the direction of the Jesuits who founded Palo. The church served as evacuation hospital during World War II. This entry was posted in Churches, Historical sites and tagged church, churches, Palo Leyte, Palo Metropolitan Cathedral, ver noveno images, where is Palo Metropolitan Cathedral on June 11, 2013 by Yami.